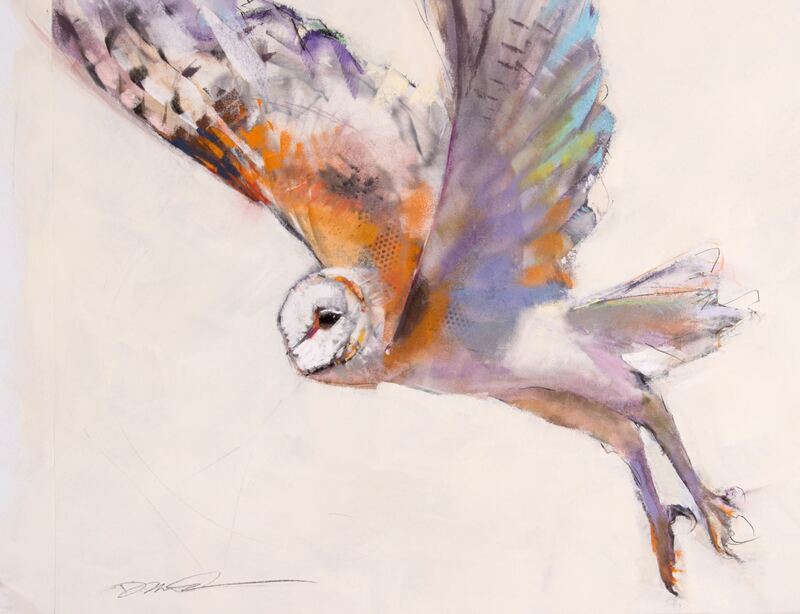 New Mexico Art League - Dawn Emerson: Pastel Innovations and Beyond! Dawn Emerson: Pastel Innovations and Beyond! MEMBERS! Please click REGISTER to receive the member price. This 5-day class will expand your visual language of mark making, and introduce you to new ways of using pan and stick pastels with mixed media on various surfaces. The class is based on Emerson's book, Pastel Innovations, which explains methods of incorporating pastel over monotypes, trace monotypes, brayer drawing, and much more. Since the book was published Dawn has explored other materials and approaches that inspire even more ways to create fresh and spontaneous work. Please sign up early, enrollment is limited.